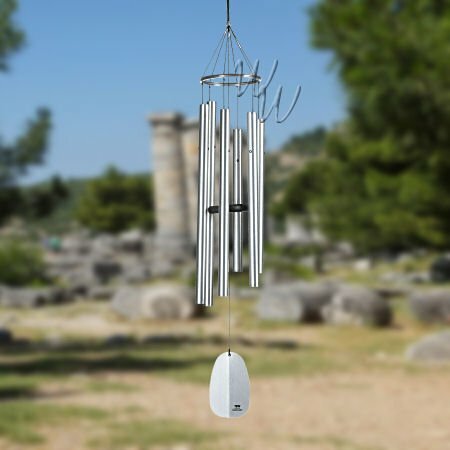 Whimsical Winds is the largest retailer of wind chimes on the web with over 600 styles available and in stock. We carry wind chimes, and wind bells from 12 manufacturers so you are guaranteed to find the perfect musical piece. We feature Free Shipping and/or Free Engraving on most of our Windchimes. You can select the perfect gift, memorial or personal addition to your lovely home.